Lakeland Veterinary Hospital welcomes you to our website! We are a full-service companion animal hospital committed to providing quality veterinary care throughout the life of your pet. Located in Lakeland, Minnesota, in the heart of the beautiful St. Croix Valley, our convenient location serves clients from the Lakeland, Afton, Stillwater, Woodbury and Hudson communities. Commuters from other parts of western Wisconsin also find our close proximity to I-94 provides a great option for pet care on the way to or from work. 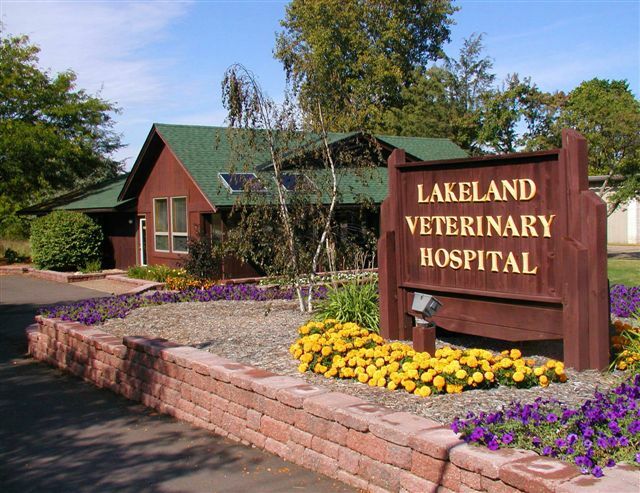 The Lakeland Veterinary Hospital was opened in 1983 and operated by Drs. Blair Johnson and Jeanette Drury until their transition to retirement in 2017. At that time they welcomed Dr. Heather Fairbairn to continue their high standard of care for your pets. Dr. Fairbairn’s passion for Veterinary Medicine was formed here as she worked as a receptionist at the hospital during her high school years. We operate our hospital in the style of the traditional family practice where we value your long-term relationship and understand your needs as the owner of a companion animal. We are "The Family Practice for Your Pet". Our services and facilities are designed to assist in routine preventive care for young, healthy pets; early detection and treatment of disease as your pet ages; and complete medical and surgical care as necessary during his or her lifetime. We understand the special role your pet plays in your family and are dedicated to becoming a partner with you in your pet's health care. Our goal is to practice the highest quality medicine and surgery with compassion and with an emphasis on client education. The Lakeland Veterinary Hospital healthcare team is committed to providing personal attention to the unique concerns of each individual pet owner. 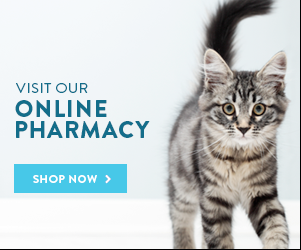 At this site, you will find information about our practice philosophy, helpful forms, our veterinary services, and an extensive Pet Medical Library for you to search for additional pet health care information. Also, click here to read articles from Dr. Johnson. Thank you for taking the time to read about our veterinary practice and the services we offer, including a 10% discount on services for veterans and active military. We welcome your comments and suggestions. Please contact us at (651)436-6146 for all your pet health care needs.